Today Wordstream was acquired for $150 million by Gannett. This was confirmed by it’s founder Larry Kim via Linkedin. Kim started Wordstream when he was in his 20’s and grew it till around a year or so ago when he exited to start Mobile Monkey. Here is a little more information about Wordstream being acquired by Gannett. The purchase was for $130 million cash, net of cash acquired, plus $20 million earn-out in 2019 and 2020 based on revenue targets. Meaning this deal is more like $130 million plus some aggressive goals to have a higher earnout over the coming years. This acquisition is a good win for Gannett that will lend a hand to it’s existing digital marketing services ReachLocal and SweetIQ. The McLean, Va.-based company Gannett recently reported a year-to-year revenue decline of 7.2 percent for the first quarter at properties it owned both this year and last. It operated at a small net loss of $400,000, essentially break-even on revenues of $723 million. Last year, the company reported a net loss of $2.08 million, or 2 cents per share, in the same period. 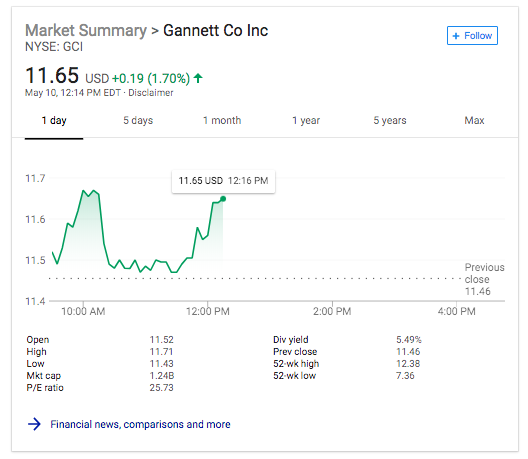 Gannett stock is up nearly 2% or over $11.64 for the day. 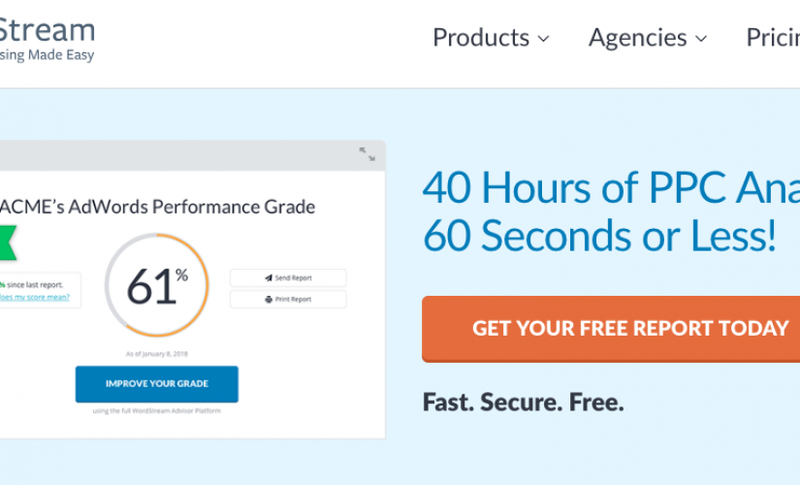 In the first year, WordStream is forecasted to contribute approximately $55 million in digital marketing services revenue and approximately $16 million of Adjusted EBITDA. 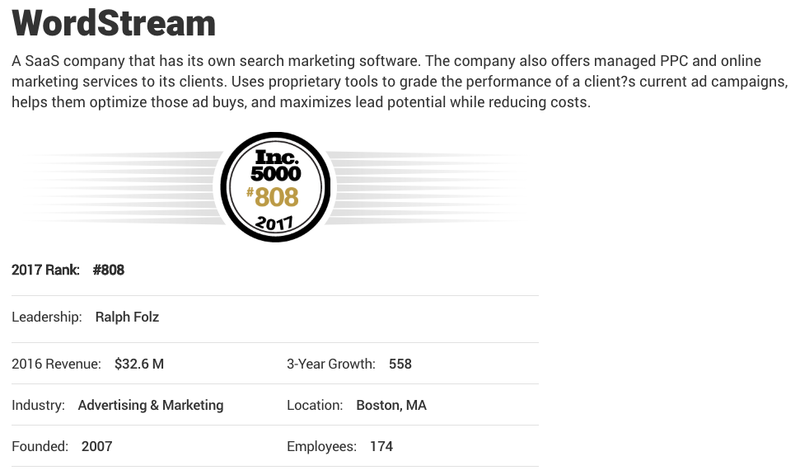 Wordstream has 279 employees and had $32.6 Million in revenue in 2016. WordStream will continue to be headquartered in Boston, MA.